Mohamed Salah has built a reputation that strikes fear into Premier League defences. 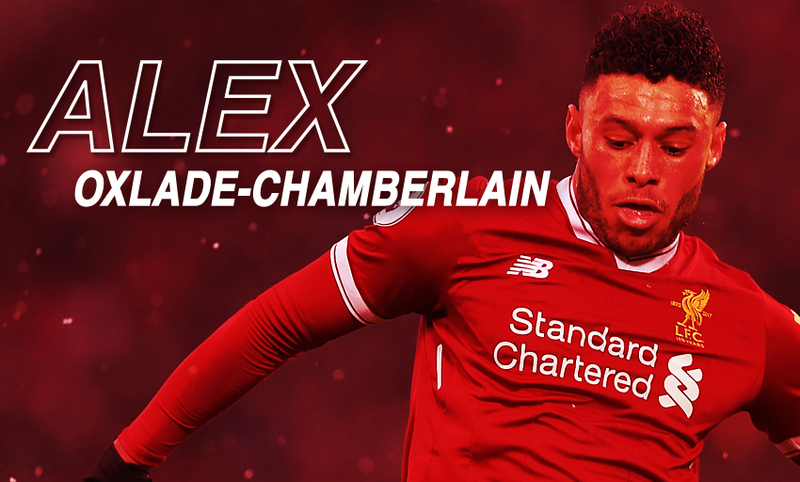 In part three of Joe Gomez’s guide to the Liverpool attack on Liverpoolfc.com, the focus turns to the man who has raced to 24 goals in all competitions so far this term. Nobody has ever scored more times for the Reds in a season before the New Year than Salah, with Roger Hunt the only player to have reached the same figure – 23 – in that period in the club’s history. That the No.11 matched the feat of the man who sits second on the all-time list of Liverpool goalscorers tells you everything about his sensational form. Whether it’s his pace running in behind, his skill on the ball or his instinctive finishing, few teams have managed to stop the 25-year-old as yet. “Even when the out ball isn’t on, it’s not on because they’re scared of him doing it so then it creates more space into feet,” explains Gomez. Gomez and his elder colleague often find themselves alongside each other when paired on the right flank in games – and always before them. 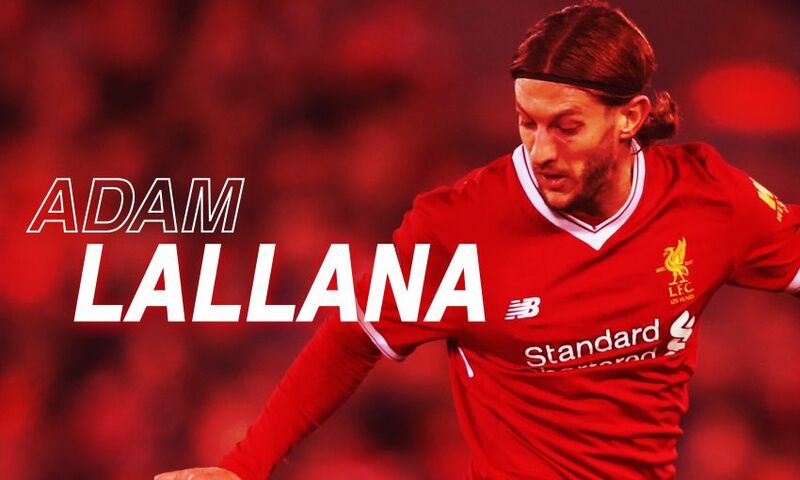 The pair sit together in the Liverpool dressing room, given their adjacent squad numbers, and the defender has therefore seen at first-hand the benefits of Salah’s smiley nature. “He has definitely brought his persona into the team,” says Gomez. “He’s always in a good mood and he has always got a good energy about him. “He is just a happy person and he’s nice to be around. If someone can be that nice to be around, on and off the pitch, it’s going to make the whole place a better place to be. When deployed at right-back, Gomez is also in a prime position to watch Salah at work, of course. 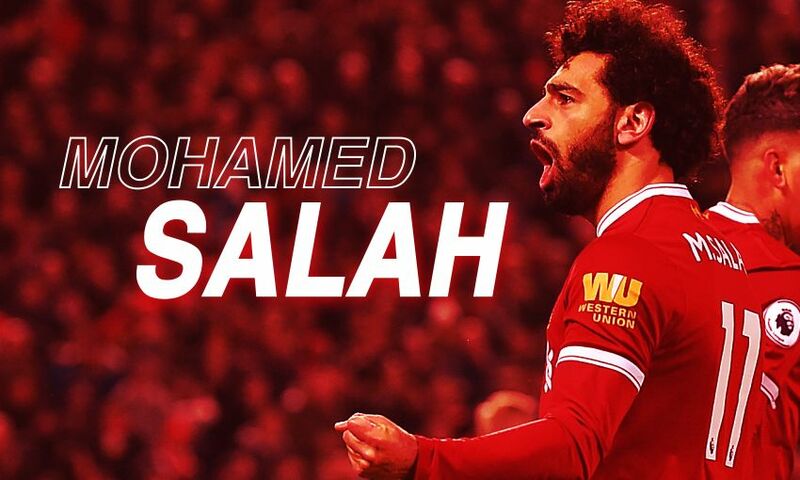 His remarkable goal tally – already five more than his previous personal best for a single campaign – typically takes the headlines, but his use of possession and interplay with the likes of Roberto Firmino and Sadio Mane is equally important to the Reds’ methods. Indeed, while the Egypt international is making opponents’ lives much tougher, his presence has made his teammates’ easier. “It’s nice to play alongside him on the right flank – you feed him the ball and let him do what he does,” Gomez notes with satisfaction. “He has been outstanding for us and I think he’ll continue to keep scoring the way he does because it’s not just luck – it’s his ability and his eye for goal. “On the ball, he makes his own space whether with his skill or his strength because he holds people off very well. When you give it to him, nine times out of 10 he is creating something or keeping the ball. Mane recently insisted Salah is the quickest of the two forwards, who finished first and second in the voting for the CAF African Player of the Year award earlier this month. Gomez stops short of choosing one over the other in the pace race – and instead argues that each provides a different kind of useful speed in Jürgen Klopp’s system. “The thing is, Sadio over three or four yards – when he stops it, shifts it and goes – you can’t stop him,” he points out.